I hope you're all having a great week! 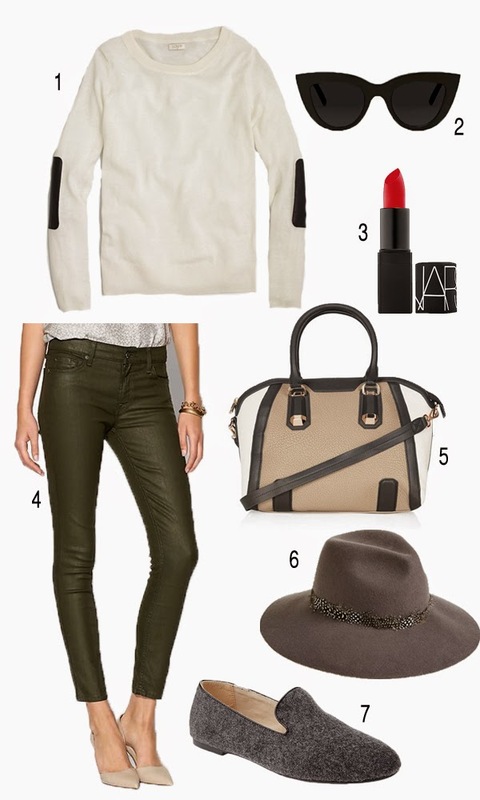 Make sure to check out these amazing buys, especially since both these gorge 7 For All Mankind jeans and this J.crew Factory sweater are on sale and these Old Navy flats are only $24! Great picks! I love those sunglasses! Everyone needs a sweater with elbow patches. So cute. Great choices!! I love that bag. Love that hat!! Kendra Scott Giveaway on the blog!